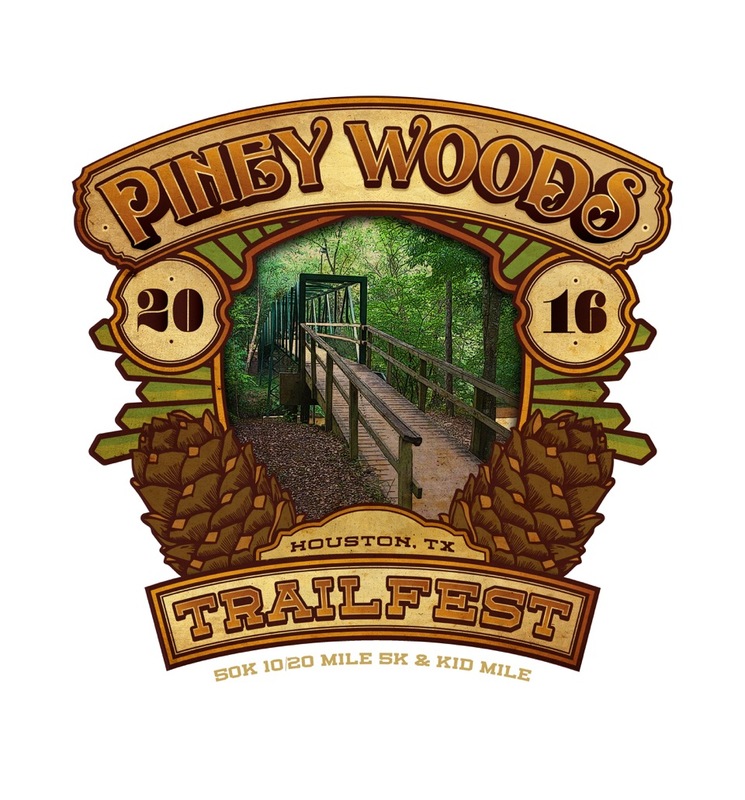 Start the new year with a trail running adventure in the at the Piney Woods TrailFest 2019, at beautiful Lake Houston Wilderness Park. With a distance for everyone, it’s a golden opportunity to run the way nature intended — through the woods! 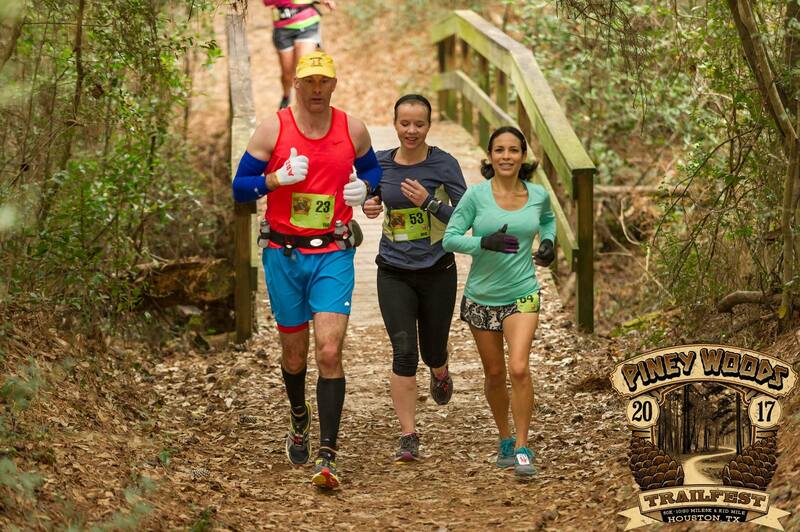 Whether you’re a trail running newbie or a seasoned veteran, there’s a distance for everyone, including a 5k, 10 Mile, 20 Mile, 50k and Kids Mile. A post-race meal from Mingo’s Latin Cusine food truck and Back Pew craft beer are included with your entry. Click here for downloadable PDF entry form. Click here to reserve a campsite. The cost is $25 and that is good for one campsite for up to 8 folks for check in Friday, Feb 1 (4PM) and checkout Sunday, Feb 3 (noon). The two night min is so nobody will feel rushed to check out of the campsite Saturday and if you want you can stay till Sunday. The 5K starts at the same time but turns off the 10 Mile course to complete a smaller loop. There are 4 fully stocked aid stations with sports drink, water. All runners receive a tech shirt and post race party with refreshments, beer, music and selection from Mingo’s Lating Cuisine food truck menu . Veggie option available. ALL FINISHERS RECEIVE CUSTOM FINISHER MEDAL!!! Check results and make arrangements to get your award. You do not have to be a world class runner to win an award. We will mail your award for $10 shipping and handling. Awards will be issued for 1st Overall (M/F), 1st Master (M/F) and Age Groups as follows: 29 and under, 30-39, 40-49, 50-59, 60 and up. Thursday, Jan 31 at Back Pew Brewing Co. from 5-7PM, located at 26452 Sorters McClellan Rd, Porter 77365. 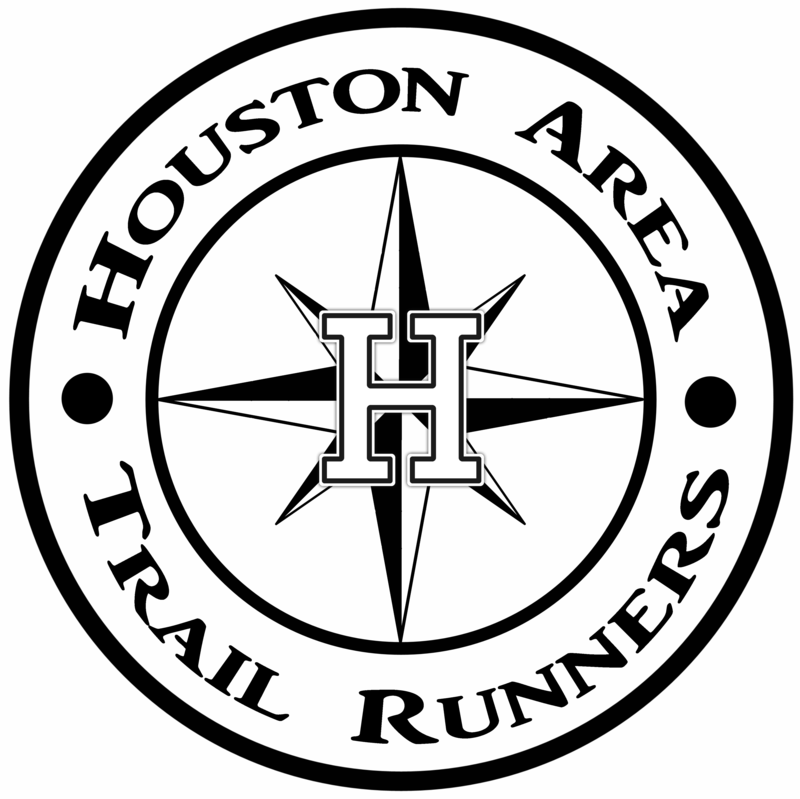 Race morn’ at Lake Houston Wilderness Park’s Pine Grove Dining Hall, 6:30-9 am. Military, Fire, and Police Discount: $5 discount available with mail-in entry only. Please provide a copy of ID. 2018 RESULTS!!! Great job runners! 2017 RESULTS!! Great job runners!! 2016 Results!! Congrats to all!